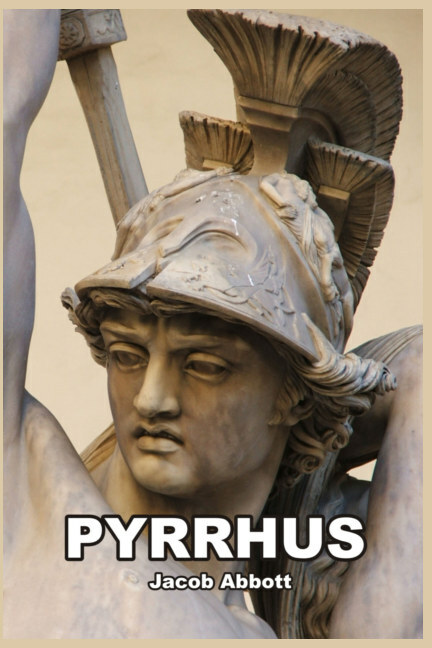 Pyrrhus, who was born only a few years after the death of Alexander the Great, was of the royal Aeacid house and his military adventures were nearly as remarkable as those of the more famous Macedonian king. 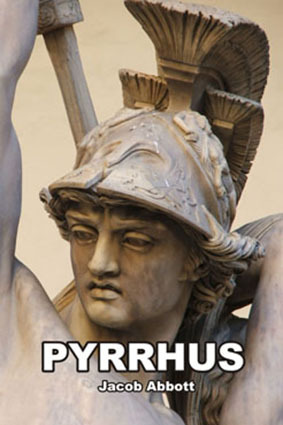 During his time, Pyrrhus conquered Sicily, parts of southern Italy, and finally Macedon, where he briefly held the crown. This work chronicles the remarkable life of one of ancient European history’s most able military leaders, and also his bizarre and unexpected end.